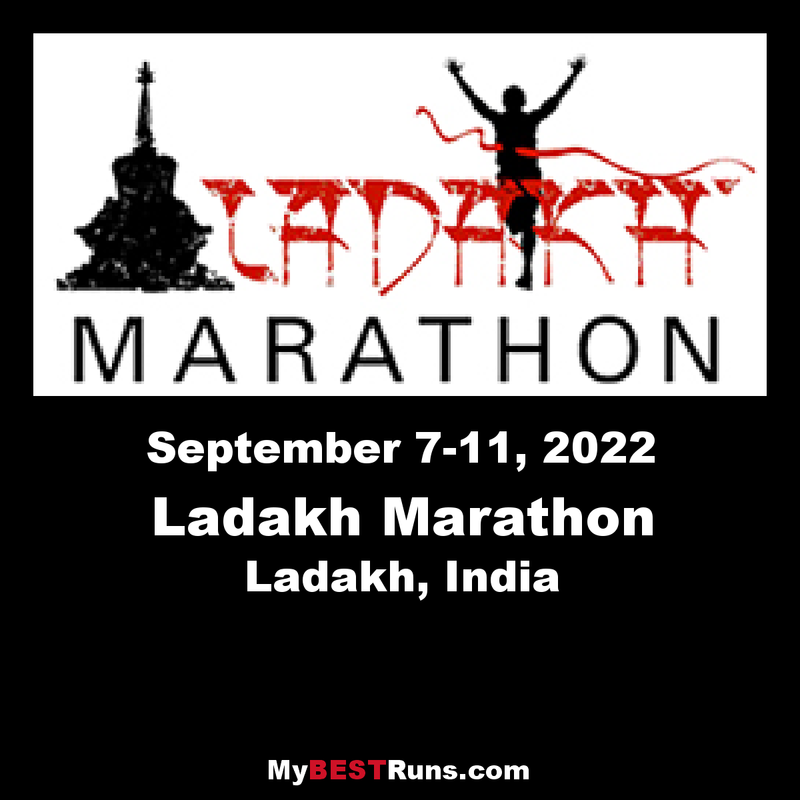 Running a Marathon is itself a challenge but running the LADAKH MARATHON is even a greater challenge. 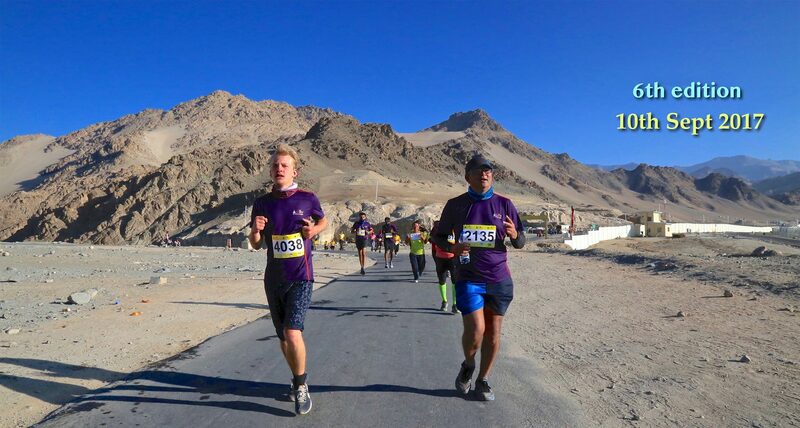 A tough race at a high altitude, the Ladakh Marathon is not for those with no experience but for those who have had dedicated themselves to several months of training. Individuals new to running should begin with a shorter distance and then move up. If you are a serious long distance runner this will be one race that will be a “must do” and one that you will always remember and be talking about for a long time to come.